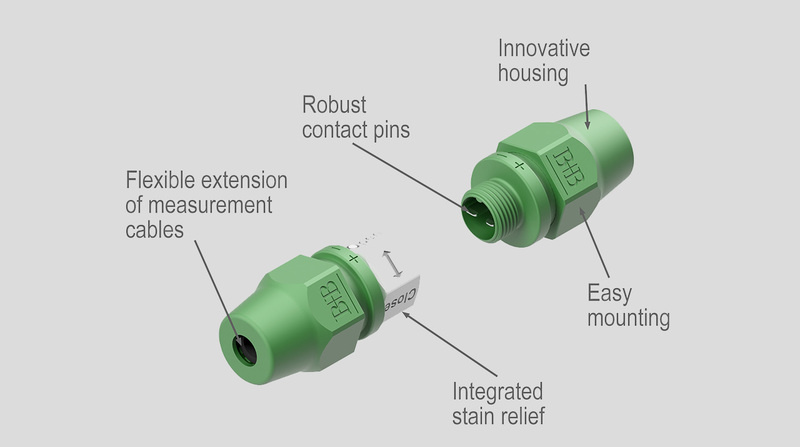 Our range of connectors is now being enhanced with the introduction of this brand new round connector.The existing square version will now be accompanied by this user friendly version, which along with its modern practical design, features robust contact pins made from high quality thermocouple material. Thoughtful design allows simple connection of the cable by screw contact terminal with integrated strain relief within the cable gland. The connection of the plug and socket is securely assured with the aid of an integrated safety lock. New is, that either the plug or the socket may be used to be built in the panel or mounting plate by simply drilling a 17mm hole. When connected, the protection rating of up to IP65 is possible.